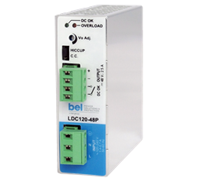 ARMS is Bel Power Solutions’ distributor and systems integrator of MELCHER power solutions to the rail and transit industries. 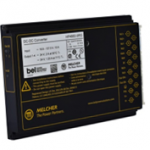 Bel Power Solutions offers the premier line of railroad rugged MELCHER power solutions, including isolated cassettes, positive switching regulators, and DIN-Rail mount products. 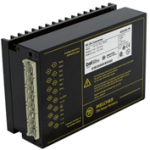 Extremely robust electrical and mechanical designs have enabled these MELCHER products to establish a proven track record for reliability in a wide array of industrial, transportation, and communications applications. 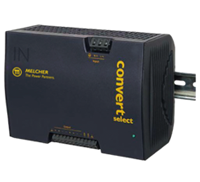 Many functional options – including voltage adjustment, inhibit (on/off) functions, alarming/signaling and current sharing – can be applied to tailor MELCHER converters for specific applications. 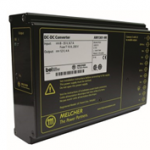 Contact an ARMS representative to discuss these options and to determine the optimal MELCHER AC-DC or DC-DC converter and accessories to fit your application. 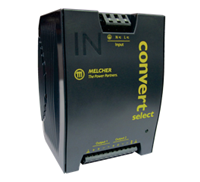 Available in AC-DC or DC-DC Converters, MELCHER Cassettes provide communications grade power in robust applications. 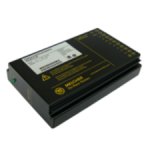 These have proven reliability in rail applications. 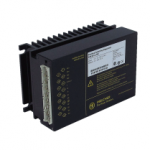 Communications-grade power for robust applications. 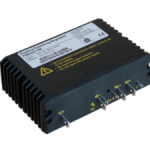 Proven reliability in rail applications. 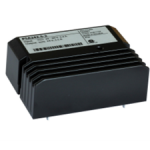 High Density, PCB-Mount DC-DC MELCHER Converters are available from 4 to 70 Watts and offer high efficiency, advanced thermal management, isolation, and zero derating. 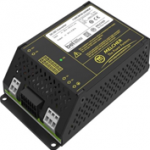 Reliable, 12V, 24V or 48V power. Battery charger versions are also available. 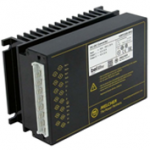 These offer very high efficiency – up to 89%. 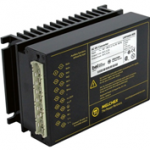 Reliable MELCHER switching power supplies are for rail applications where electronic isolation is not required. These provide efficiencies to 96%. Low input-output differential voltage, and zero derating. Chassis mountable; 8 to 144 input range. 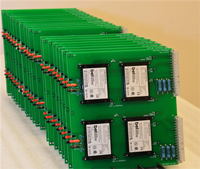 ARMS is Bel Power Solutions’ distributor and systems integrator of MELCHER power solutions to the rail and transit industries across North America. 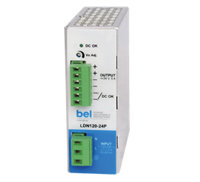 Many functional options – including voltage adjustment, inhibit (on/off) functions, alarming/signaling and current sharing – can be applied to tailor Bel Power converters for specific applications. Sales of ARMS products and services are managed by Transportation Products Sales Company (TPSC).